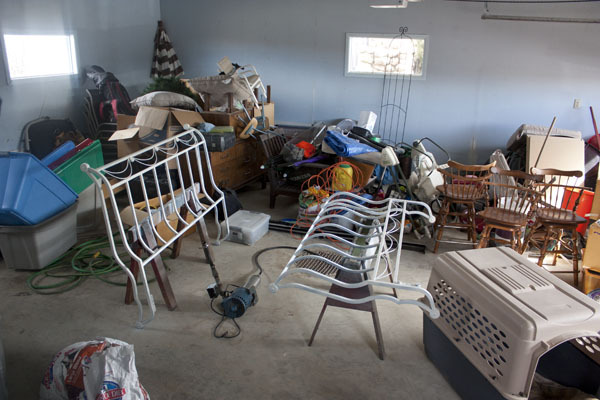 Challenge #3: Clean out your basement storage areas. So, how are you doing? Have you cleared out any clutter? 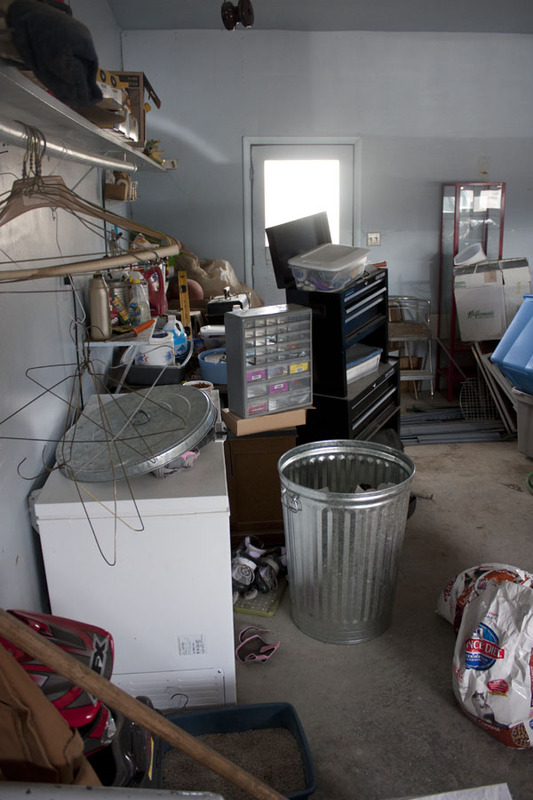 I should clarify: Your clutter doesn't have to all come from your basement. Not everyone has a basement, but most of us have clutter. And if you do have a basement, you don't have to clear the entire thing out during this challenge. The idea is to make PROGRESS IN GETTING ORGANIZED. Remember, this is a contest! You have until Friday, April 15 at 8 AM to send me picture of your pile of donation items and e-mail it to me at joellynclark at yahoo dot com. The biggest pile will receive a copy of either Pioneer Woman's new book Black Heels to Tractor Wheels. 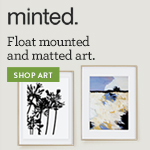 or 27 Things to Feng Shui Your Life (Be sure to send your address with your e-mail!) Leave a comment on this post to tell me which book you would like to win or include it with your e-mail. O.K., so now for my results. 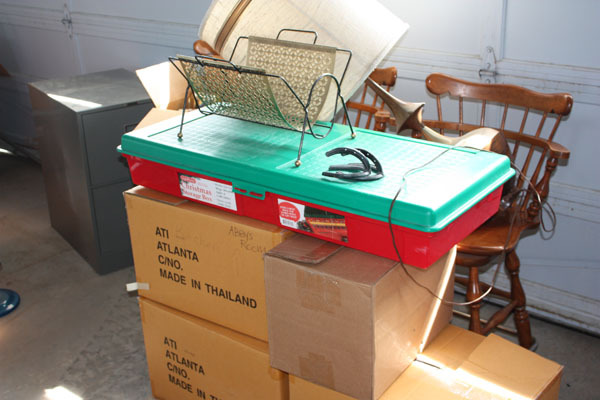 Here is my pile all ready to load in the car to go to Goodwill. I have to wait until my next trip to Great Falls (without too many passengers) so I can take out my back row of seats and make room for it all. Big pile, huh? Don't worry, I can't win this challenge. :) And to be fair, a lot of this stuff isn't really mine. There is quite a bit that belonged to my Grandpa and was here when we came. But it is still clutter and I can't even tell you how good it feels to get rid of things and free up space. In case any of you have the illusion that I am a super organized person, here is a big dose of reality. Someday when the weather is warm I will be tackling this space. It would be nice to be able to park in the garage. What a concept! But since this started as a basement challenge, I thought I would show you that, too. Since our basement has been under construction, it has been through various stages of disarray. 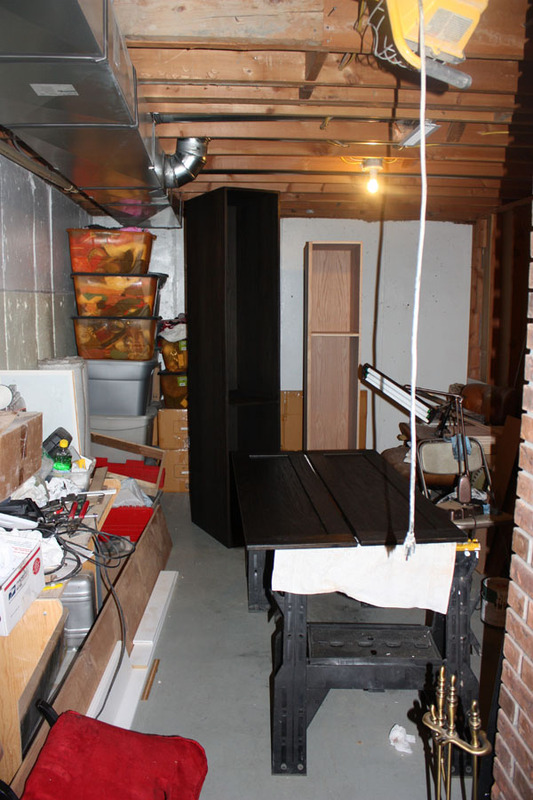 For a long time our storage room was packed to the gills with our basement furniture. Now since our flooring is in we have moved the furniture all back out and our storage room has become a work space for the last few projects. Currently we are staining the cabinets for the bathroom in there. (Photos coming soon!) When we finally finish the last of the basement projects and convert this back into a storage room, I will be sure to post pictures of everything organized neatly on shelves and labeled. (Don't hold your breath.) But here's to progress, right? P.S. I wanted to mention something about those donation items. Don't forget to write them off on your taxes! It really is worth it. They are a pain to itemize, so here is what I do. I lay everything out and snap photos. Nothing fancy—just snapshots of several items together laid out on the bed or floor. I keep a folder on my computer called "2011 Donations" and then we can refer back to that when when we are doing our taxes. Quicken makes it simple to itemize them. Works like a charm! P.P.S. It is a coincidence that the contest deadline lines up with the tax deadline. If you haven't done your taxes yet, I will understand if your donation piles are a little smaller. But just think: next year you will have more deductions!